We provide a range of executive car services and to our corporate clients, ensuring their people get to where they need to be. Why choose us for your corporate executive car services? As business people ourselves, we are committed to the progress and development of The Chauffeur Group to continually enhance the services we provide. We understand our corporate clients, rightfully, expect and require a seamless and timely service for their personnel who travel. 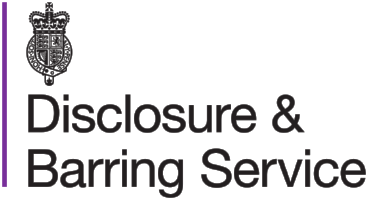 We recognise the benefits to ourselves and our clients of technology which enables us all to have transparency with regard to each journey and we continue to invest to ensure we are competitive. However, as much as technology helps our operation we have not taken our eye off customer service. 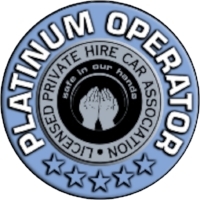 Our experienced, professional and fully trained drivers continue to provide the highest possible standards consistently. Here are just some of the services we provide to our corporate clients. We work in partnership with our clients to provide the most helpful, efficient and cost effective executive car service. Our specialist transport management executive car service can create a dedicated programme that keeps you in control. We are on hand to help with the organisation of transport to and from corporate events, just one of a range of executive car services. At the heart of our company is a fleet of over 50 chauffeur-driven Mercedes executive vehicles available at anytime you require. If you are looking for a chauffeur company that can provide stylish and reliable executive car and VIP transport services to your staff who travel, get in touch with us. We cover all major airports (including Heathrow, Luton and Gatwick) and towns in the South and South East of England, whether you require airport transfers or chauffeur travel to an important meeting or corporate event, we can help.